A former nuclear power station in Scotland that was closed in 1994 and is still being decommissioned has recently gained attention. Honey near the station was said to be contaminated with nuclear waste. 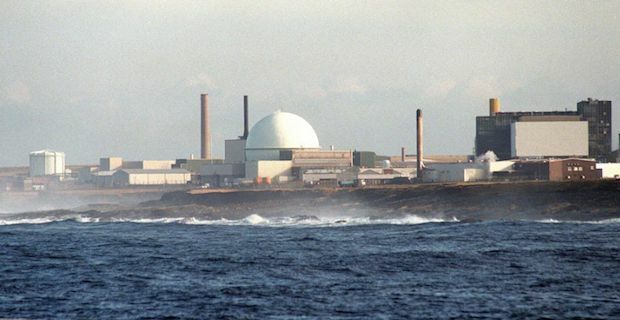 Located on the Caithness coast, scientist confirmed the samples that were taken near the Dounreay plant with 'elevated' radioactivity. Honey tested positive for radioactive caesium-137. This honey in particular was 14 times higher in Caesium-137 than the average honey found in the UK. Honey should be completely natural whereas Caesium-137 is made as part of nuclear fission. These findings have been included in the annual Radioactivity In Food and the Environment (RIFE), which was published last week. A Scottish Environment Protection Agency (SEPA) spokesman stated that "It is not possible to attribute the results to a specific source as caesium-137 can come from various sources, including Dounreay and Chernobyl. The concentration identified is low and is not a cause of concern for the public or the environment." They believe that there is no need for further investigation.